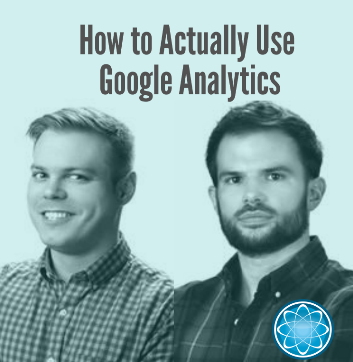 How to Actually Use Google Analytics Jamie Kelly and David Waiter explain how the data provided by Google Analytics can be used to make better decisions about your business in the June 2016 Webinar! And what you should do with all of this information! Your website is the hub and funnel of all your marketing efforts. If you don’t use the data to improve your marketing strategy, you will lose leads to the competition.